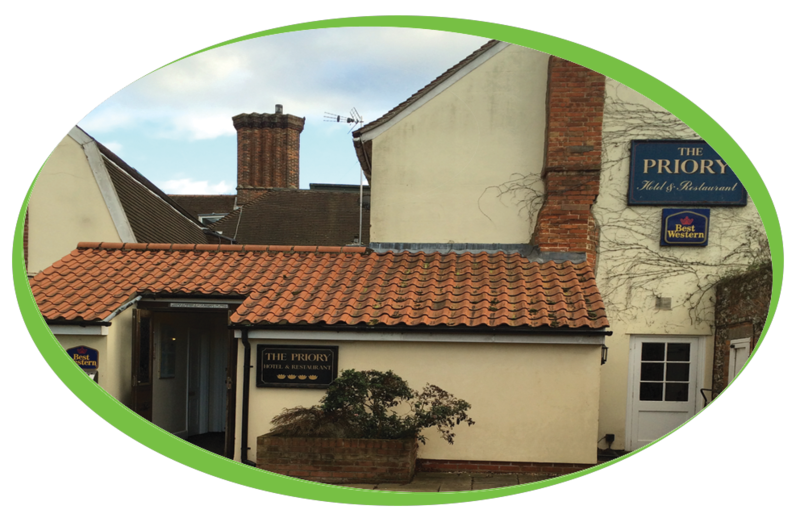 Here at Coffee Solutions we have been supplying The Priory Hotel in Bury St Edmunds for a number of years, providing them with Simply, great coffee for their Traditional coffee machine. 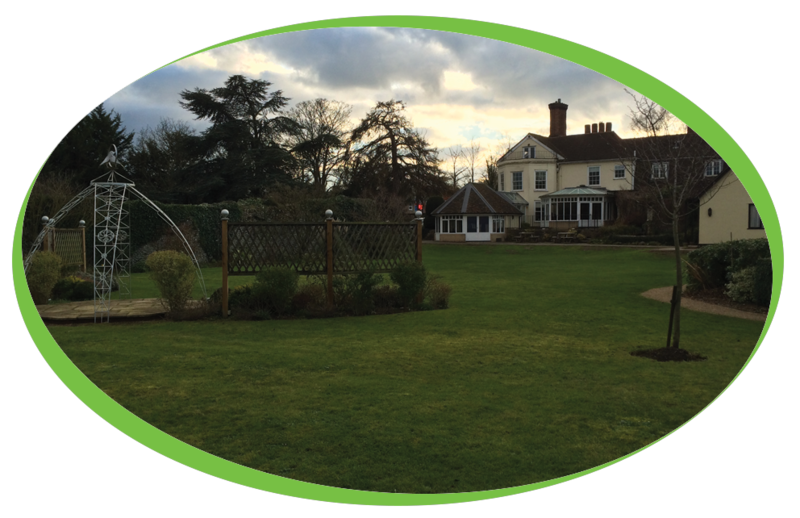 Here at Coffee Solutions we also provide them with Free on Loan filter coffee machines that are ideal for their business, we have a number of machines within the hotel, and should anything go wrong the machines are all covered by our service plans. This gives the customer peace of mind that they will not be without coffee for too long since one of our experienced engineers will be with them as soon as possible. All of our engineers are experienced not only with the machines we stock but also with a large range of various other machines, they also carry a large range of spare parts meaning that they can get to any issues much faster and ultimately, get customers up and running as soon as possible. Not only are our engineers highly experienced and carry a large range of spare parts they also provide Certified Safety Pressure Tests and are able to attend boiler inspections when required. All traditional machines over 14 months old should be pressure tested every 12 months.